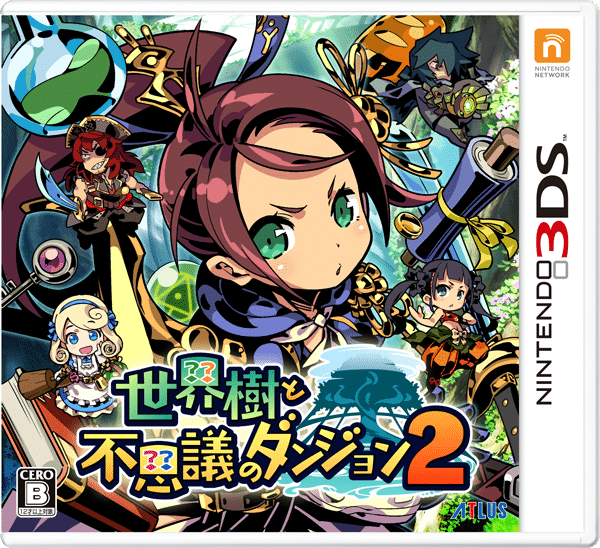 Atlus has revealed the box art for Etrian Mystery Dungeon 2, with it being finalized. 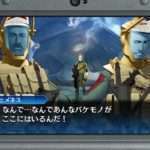 It is illustrated by Hiroshi Sasazu, who is providing the character illustration for the game. It features new classes such as the Samurai, Pirate, Alchemist, Monk and Farmer, along with items that would be indispensable for adventurers.